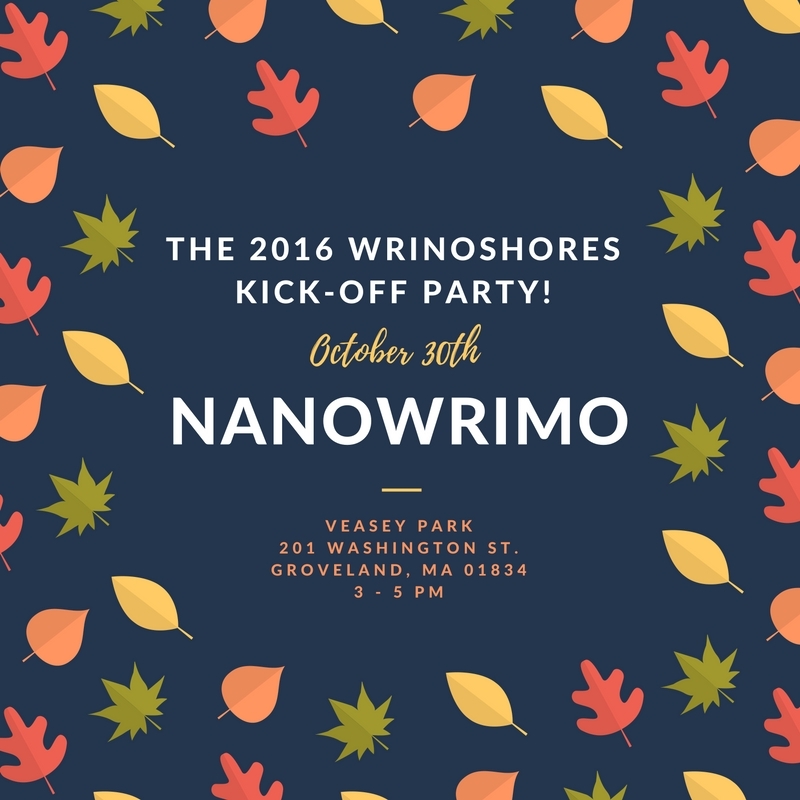 The 2016 WriNoShores Kick-Off Party! It’s that time of year again. Who’s ready to NaNoWriMo? Before we get down to raising our word counts, let’s kick November off in style! You are cordially invited to come to our potluck and meet other writers in the Massachusetts North Shore area.